Tuesday nights are going hard-core. 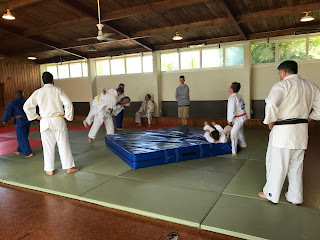 We get lots of people on the mat and they are learning good Judo. 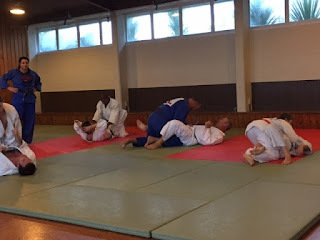 Most importantly Big Judo's strategy is starting to pay dividends. We started with kids. While we trained kids we recruited social adults. Now the biggest kids need to be extended we have a good bunch of friendly experienced adults to mentor them. 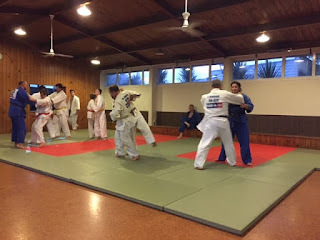 Even better at the other end of the club we have lots of beginners. 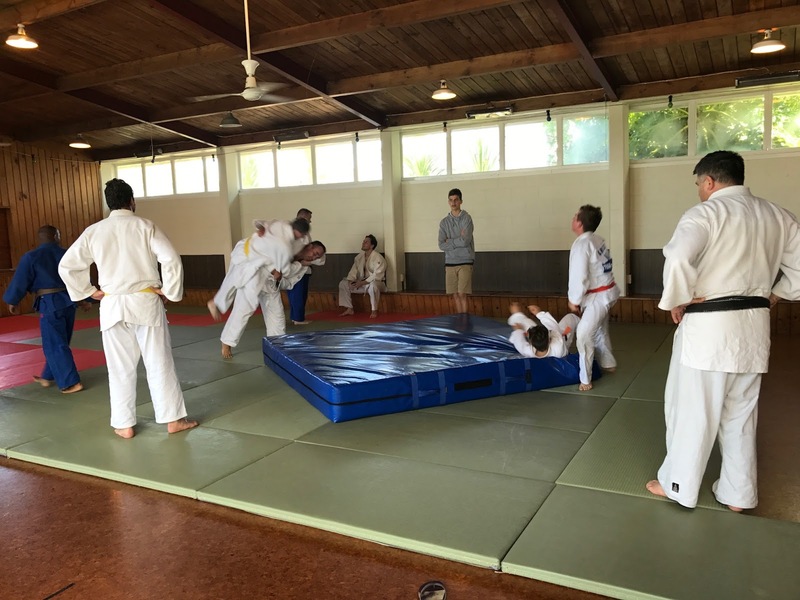 Between our instructors, our parents, our supporters and the Judoka themselves we are building something special, Awesome. Nice photo of the adults this Saturday. Adults train pretty socially but they provide good environment to support the development of our teenagers. 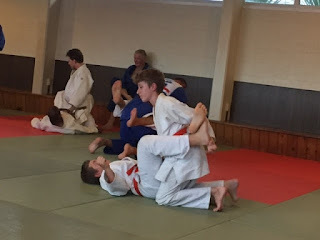 Last thing young teenagers need in Judo is a group of hyper competitive older Judoka bashing them up! Instead at Big we have a nice group of older Judoka keen to extend their Judo. Oh and a coaching team with 'real' black belts and a pretty good competition history. We have been planning this step for ages. We started with kids. The kids have grown up. As they grew up we started getting our adults together so that when they were teenagers we had the next environment they need for progression.